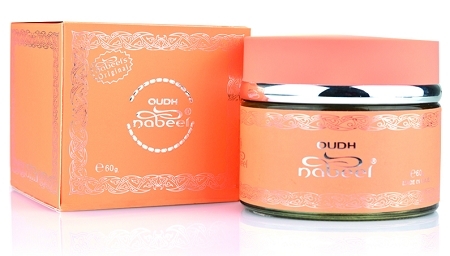 Oudh Touch Me is a beautiful blend of light and sweet oudh pieces soaked in fragrant oils. 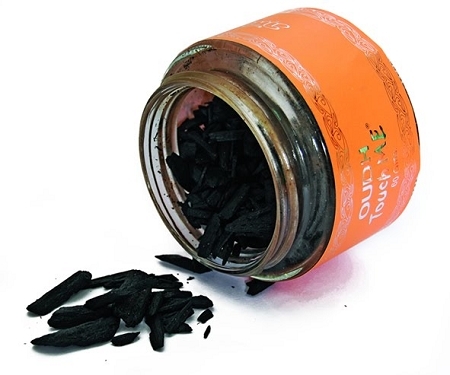 These chips are burned in incense burners to perfume the home and clothing specifically on special occasions. 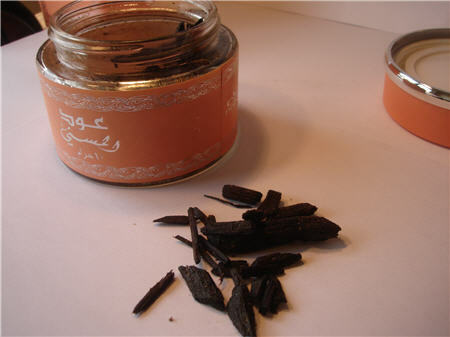 This has the same, beautiful "lilt" of the sweet flowers in the attar, but is bolstered with a heavier base- so heavenly! One of my favorite bakhours.